Controversial Egyptian cartoonist Mostafa Hussein died Saturday at the age of 79 after a long battle with cancer, state-owned news agency MENA reported. Hussein's cartoons were regularly published with the state-owned Al-Akhbar newspaper since 1974. Hussein often faced accusations by critics that he was a mouthpiece for the regime, reflecting the regime's agenda through his cartoons. 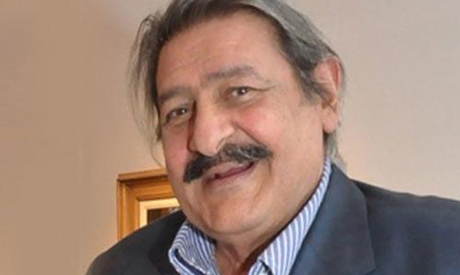 He occupied a number of prominent positions throughout his career, heading Egypt's Caricature Society in 1964, becoming editor-in-chief of Caricature magazine in 1993, and heading the Syndicate of Plastic Artists in 2002. Hussein was also the recipient of a number of state awards.